In 2019 Joe Oliver and I published our second book together. 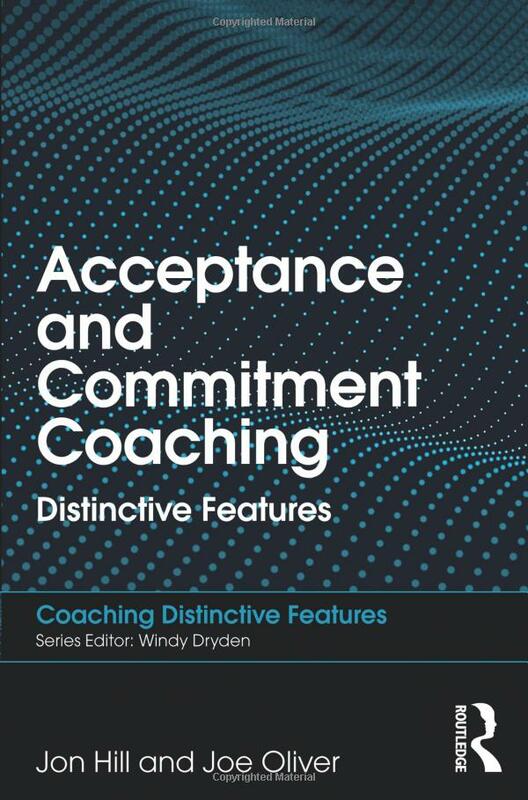 The latest in the Distinctive Features series by Routledge, it is a theoretical and practical guide to Acceptance and Commitment Coaching (ACC). Previously used almost exclusively in mental health settings, Acceptance and Commitment Therapy (ACT) is a powerful, evidence-based, deeply humane approach to behaviour change. More and more it is being incorporated into coaches’ practice around the world. Our explains the AC model so that the reader can put it into practice immediately, as well as anchoring the tools in a clear theoretical framework.